First, board members, or those considering to apply for board membership, need to complete the following from this checklist. Ethics and Funding should be completed in advance, and done in this order. • Ethics Training (per CA state law and to be able to vote on funding items) (no grace period) - you will be issued a certificate of completion that must show 2 hours or more has been taken for the training. This certificate must name us as the organization and be signed and dated by you, and sent to the SVANC Secretary*. • Funding Quiz & Registration Take a simple quiz and register with the City Clerk's office. • Boardmember Registration Provide basic information about yourself and indicate the training you have accomplished, through EmpowerLA. 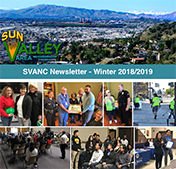 • Take Code of Conduct Training OR Sign a Code of Conduct Certificate (30 day grace period) - this can be done by reading a document or watching a short video, then signing an acknowledgement online (send a copy of the confirming email with signature intact to the SVANC Secretary*), or a hard copy signed and given to the SVANC Secretary. After 30 days of the election/appointment, if not signed and submitted, the boardmember will be removed from the board. • The Bylaws & Standing Rules page contains the documents which cover the rules governing SVANC operations. 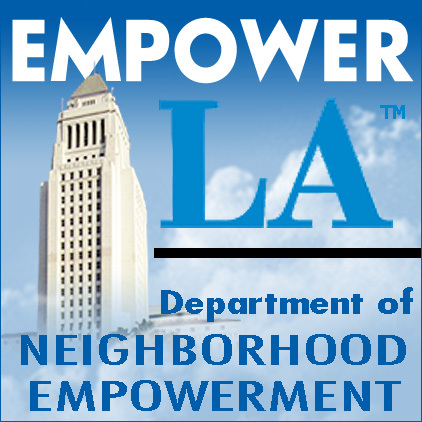 Please note: Some of these EmpowerLA documents won't print properly unless you uncheck "Choose paper source by PDF page size" on the PDF print screen. This option may not show up if printing directly from a web browser.